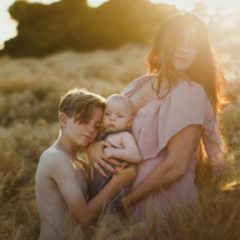 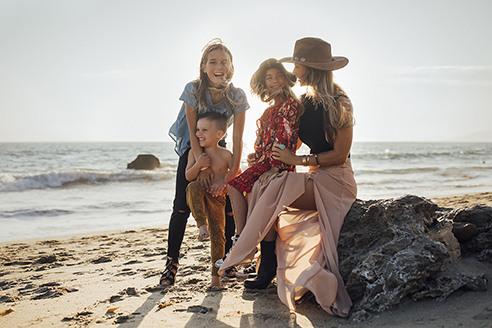 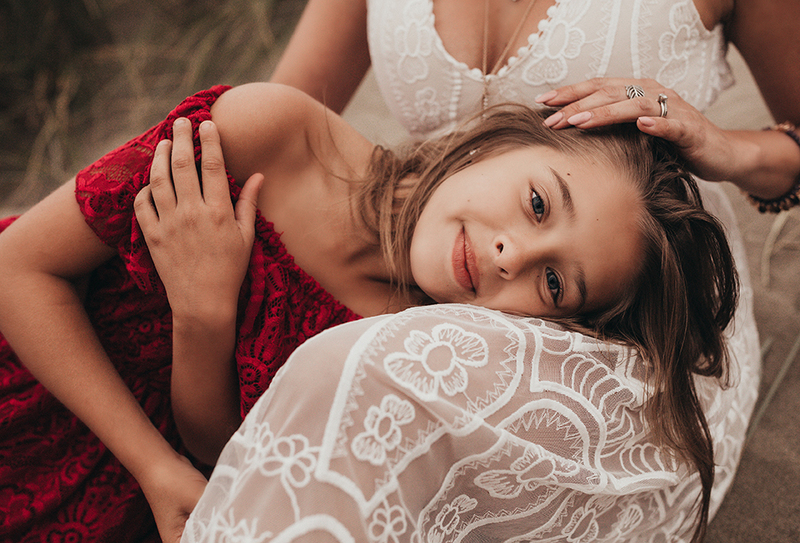 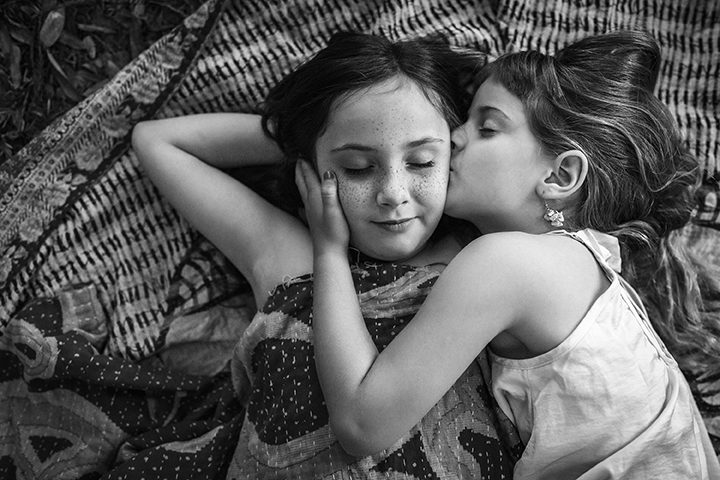 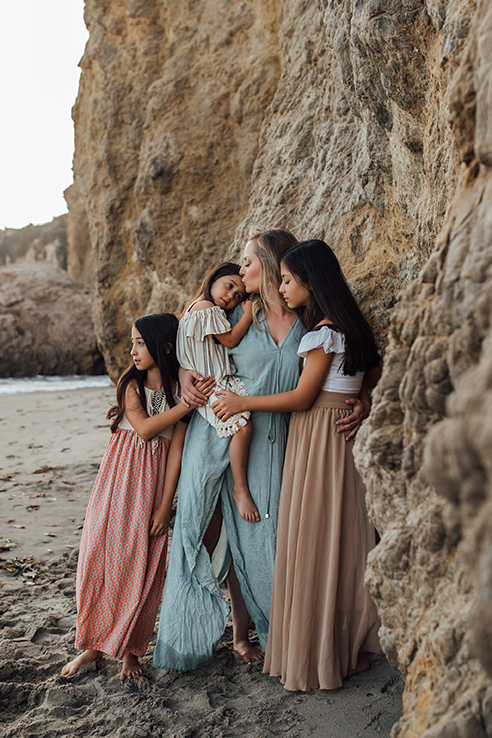 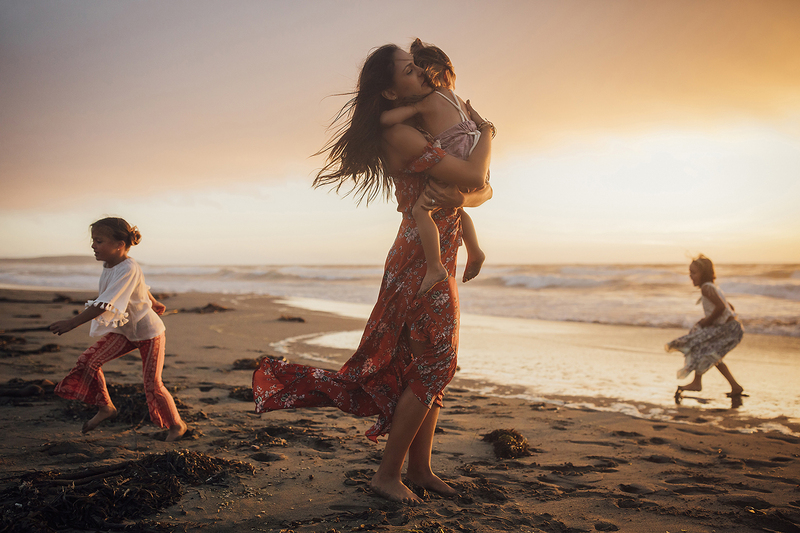 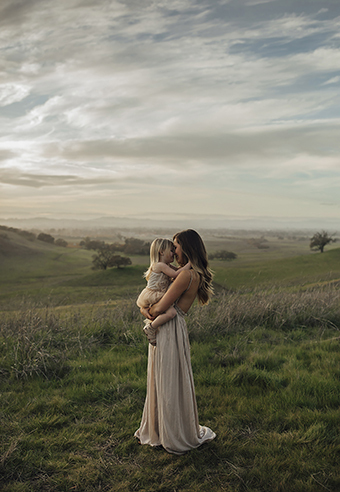 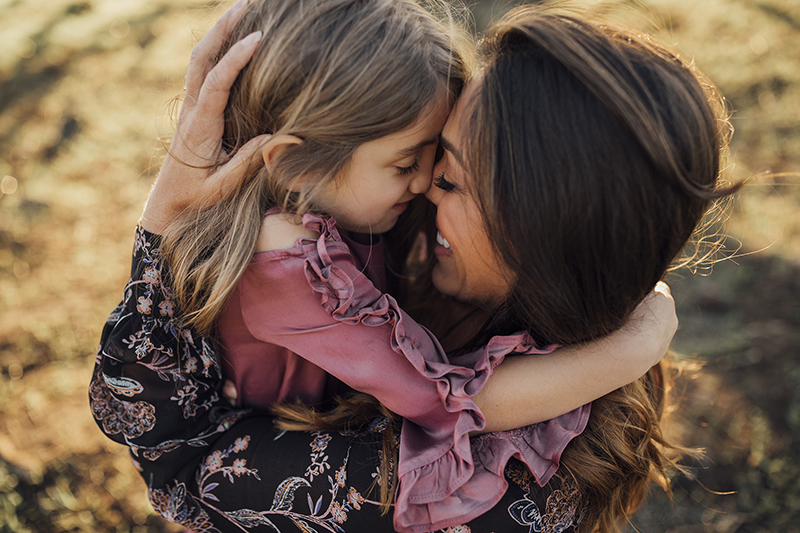 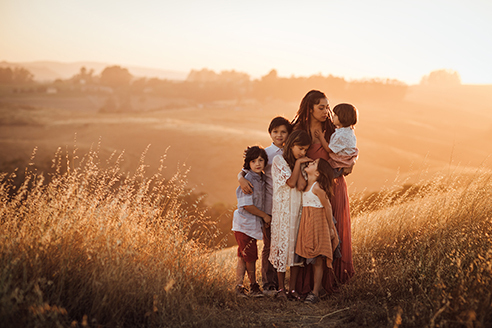 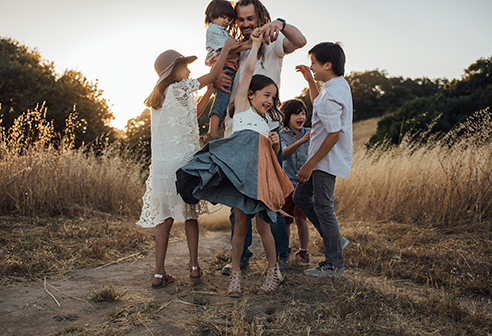 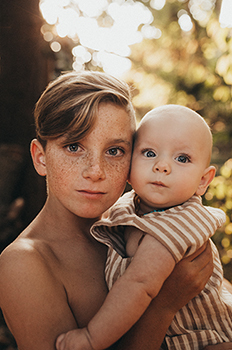 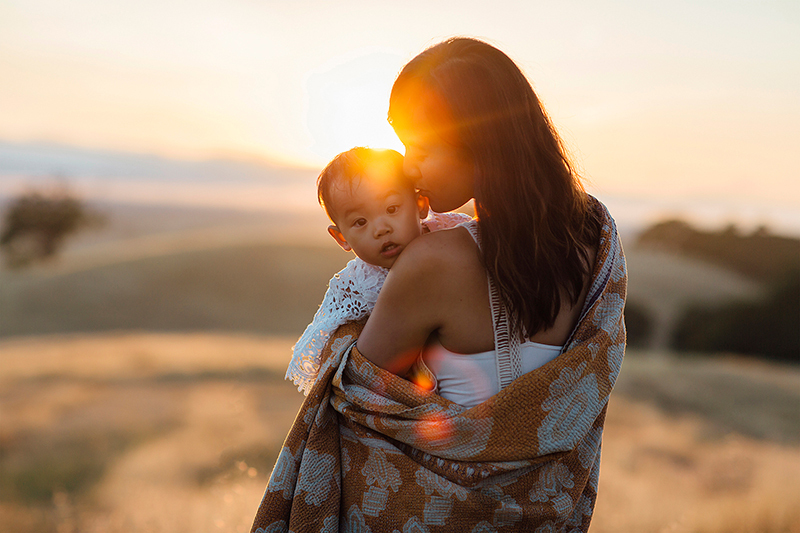 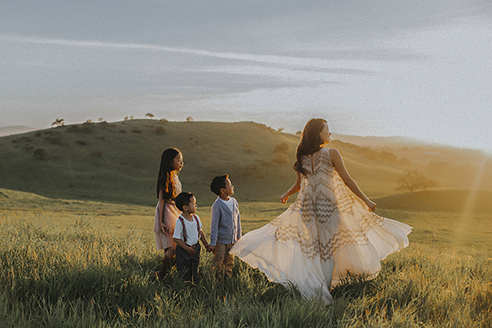 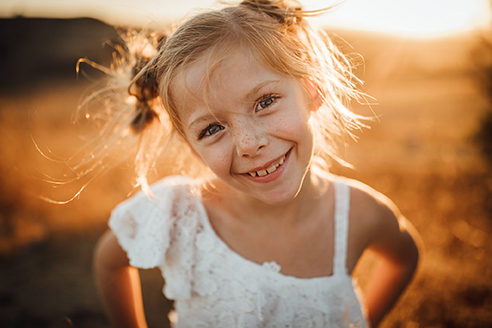 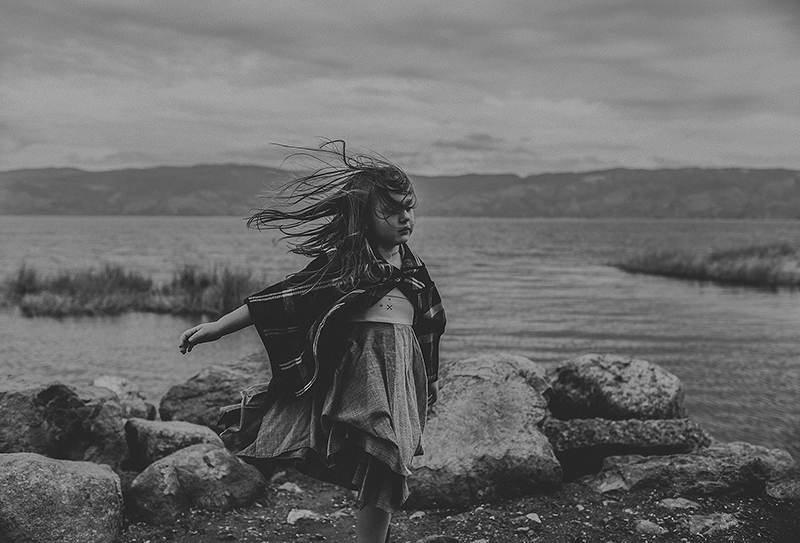 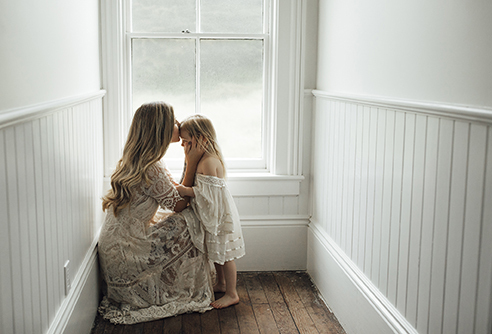 Jodi is an emotive, family photographer and educator in beautiful Sonoma County, California who aims to tell your family's unique story through poetic imagery that stirs the heart and provokes feeling. 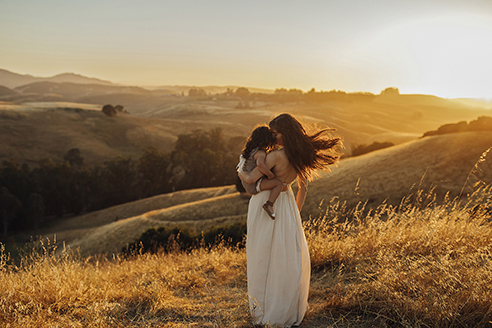 Utilizing beautiful landscape and dreamy light to create Art that captures the true soul of her subjects. 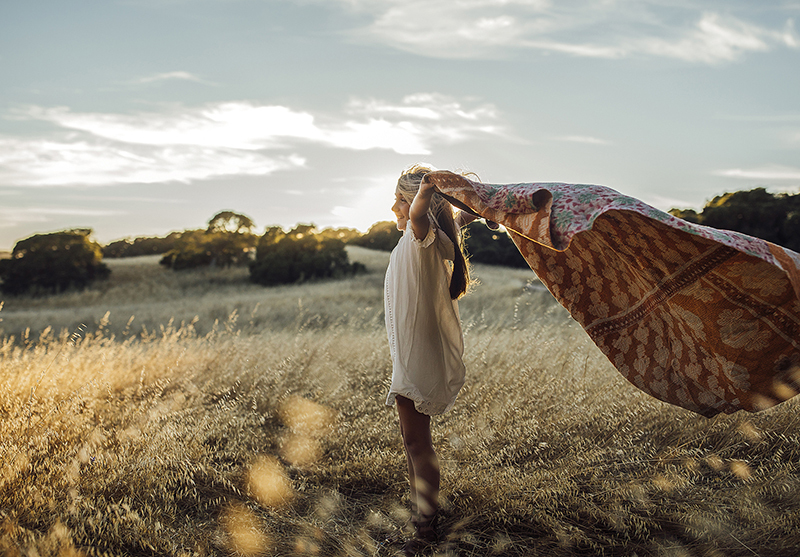 Art that commits moments to eternity.